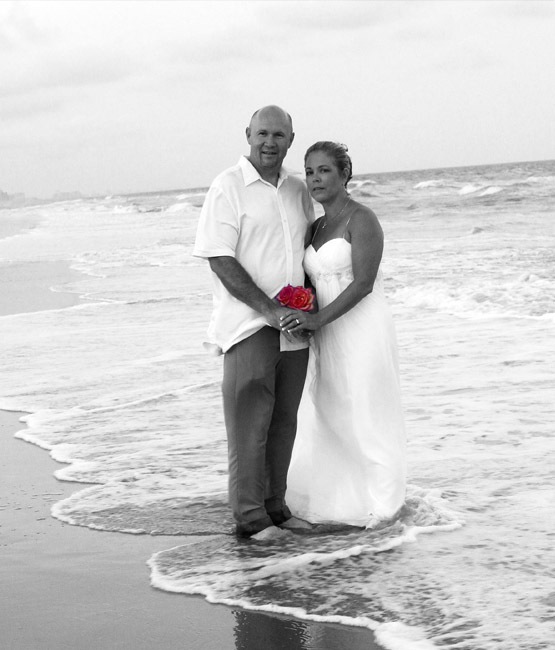 Coastal Studios would like to take a moment and give you information about our Myrtle Beach Wedding Photographer. 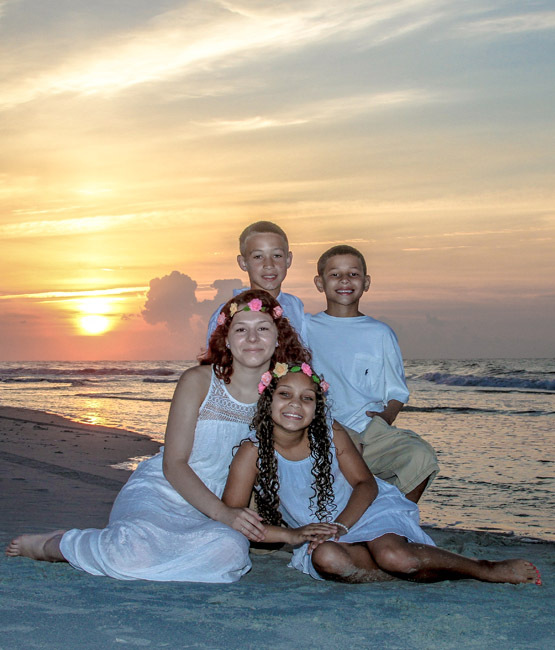 Our family and group* portrait sessions are held at fabulous, beautiful premiere locations. During your session, we will include a variety of combinations featuring your entire family, including children separately and together. Our portrait sessions are scheduled in the early morning just after sunrise, and in the evening before sunset to utilize the best natural lighting. Minor touch-ups are included upon request. These include removing objects from the background, fly-away hair & contrast. We encourage families to dress comfortably. White tops with khaki or denim bottoms and white dresses are ideal. Lighter colored clothing and matching solid colors also work well. Please avoid busy patterns, bright colors and stripes. 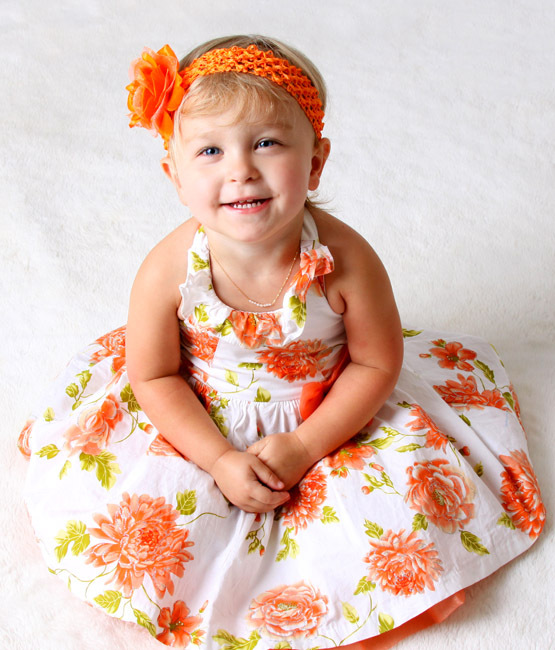 We also offer studio portraiture, weddings, birth & special occasion photography. *Appointments may require 24-48 hour notice. Whether you want to capture that perfect vacation moment or remember the family bonding forever nothing will secure that memory like a custom photograph by a professional Wedding Photographer.